Marilyn Monroe is one of the most iconic movie stars of all time and she filmed the promotion for her most famous scene right here in New York City. 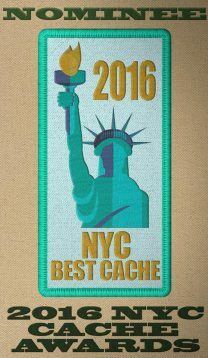 Update: May 2017 - I have been notified by the New York City Geocaching Community that the NYPL Series of caches has won the award for Best Series in NYC in 2016!! 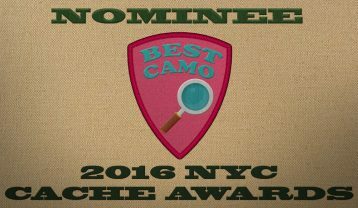 Additionally, this cache was nominated for Best in Manhattan, Cleverest Hide/Best Camo and Cache of the Year! 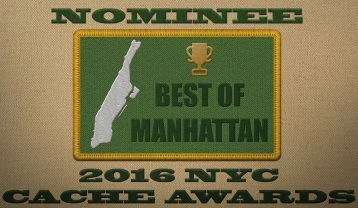 Thank you to everyone who has visited to this point as your logs are a big reason why this has happened! 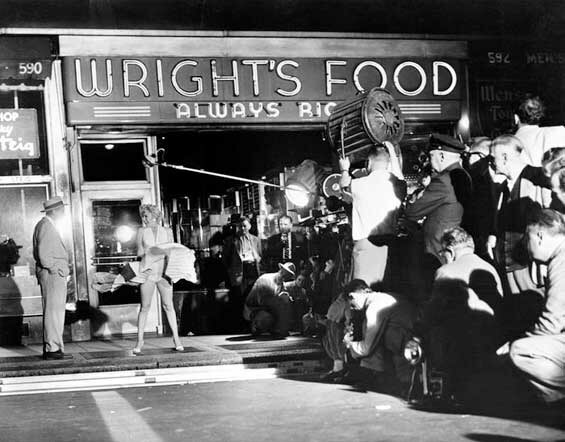 During the filming of The Seven Year Itch, 20th Century Fox decided to turn the shooting of one scene into a media circus, and even had bleachers set up. The classic shot of Marilyn Monroe's dress blowing up around her legs as she stands over a subway grating was originally shot on Manhattan's Lexington Avenue at 52nd Street on September 15, 1954 at 1:00 a.m. with 5,000 onlookers, who whistled and cheered through take after take as she repeatedly missed her lines. The original footage never made it to the screen; the noise of the crowd had made it unusable. The studio re-staged the scene on a Fox set replicating Lexington Avenue, and got a more satisfactory result. The posted coordinates bring you to the subway grates where the promotion for the movie was shot that night. You are standing over the '6' train subway line, although you probably won't feel a breeze from below. The breeze that blew Marilyn's dress up that night was from a giant fan underneath the grates that was operated by a studio employee and not the subway. To find the geocache: The posted waypoint on the cache page will bring you across the street to a bunch of GREEN newspaper boxes. Look for the CITY GUIDE in these boxes and open the door. If you look inside and to the left, you will find the information you need to locate the cache. Cneg 1: Qba'g jbeel, vg'f serr!